It was the largest cinema building ever built in Scotland and still survives in its original form. It was designed by architect John Fairweather as a ‘super cinema’ with an aim to include as many seats as possible whilst creating a unique experience for the audience members. It opened in the late 1920s and was designed originally with theatrical use in mind which is evidenced by the large stage and full sized fly tower. Its exterior is misleading as it is not clear how big the site actually is from looking at it outside. The Grand Circle is on the street level and the Stalls are accessed by steps down. There are bars on all levels of The Edinburgh Playhouse, along with a number of suites that can be booked alongside your visit. 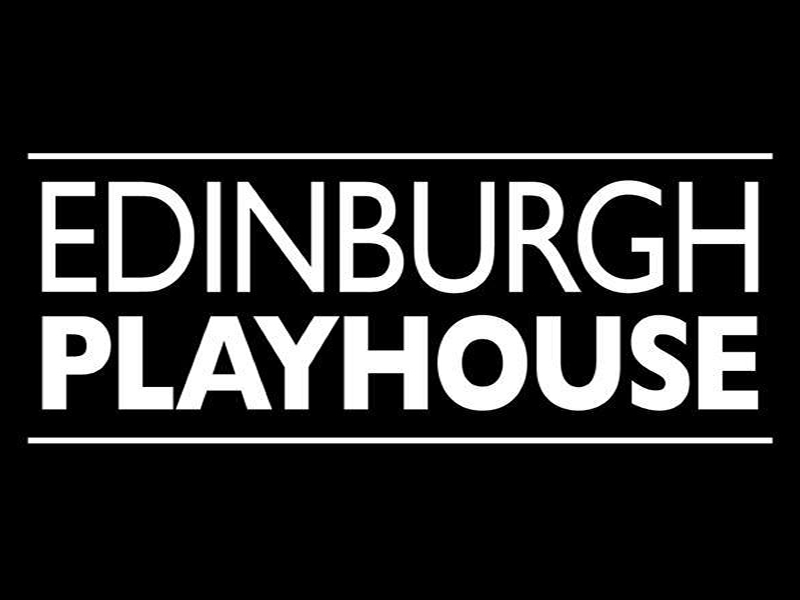 The Edinburgh Playhouse is one of the UK’s many haunted theatres. Staff members have reported seeing a man in grey known as Albert appearing on the sixth level of theatre, accompanied by a burst of cold air. His full identity isn’t known, but he is thought to be the ghost of a stage hand or night-watchman who killed himself in the building.